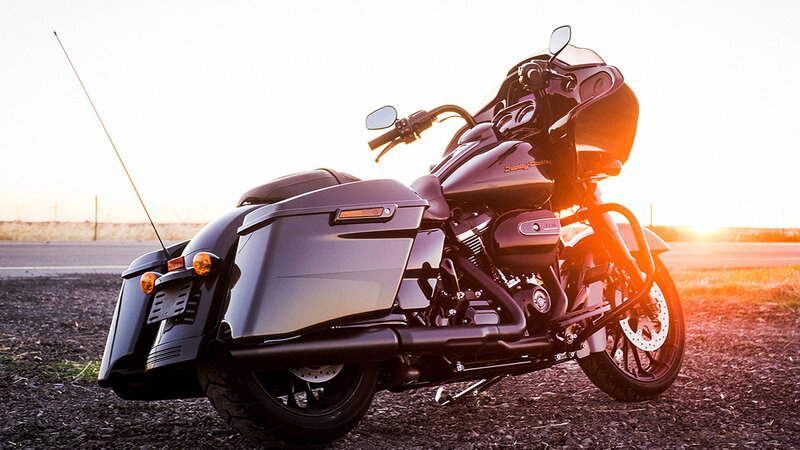 Daily Slideshow: H-D vice president of design give us a inside look into the future of the Motor Company. 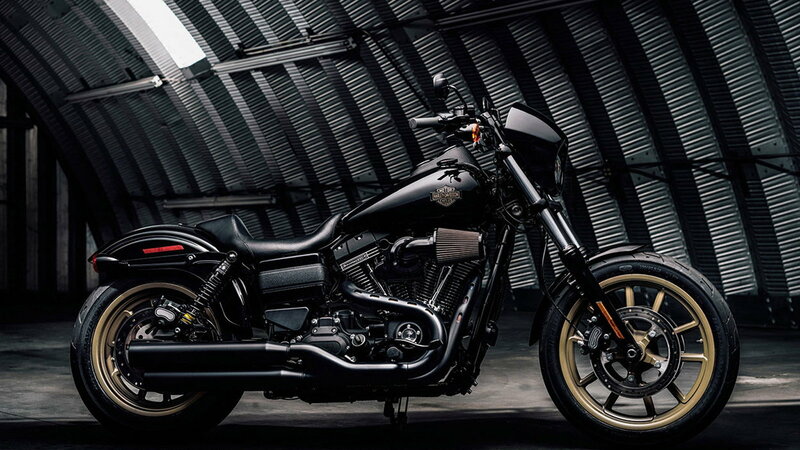 Harley-Davidson has weathered a fair bit of criticism in the past couple years about its change of direction and proposed models. With declining sales and plant closures, 'getting it right' is now of the utmost importance. 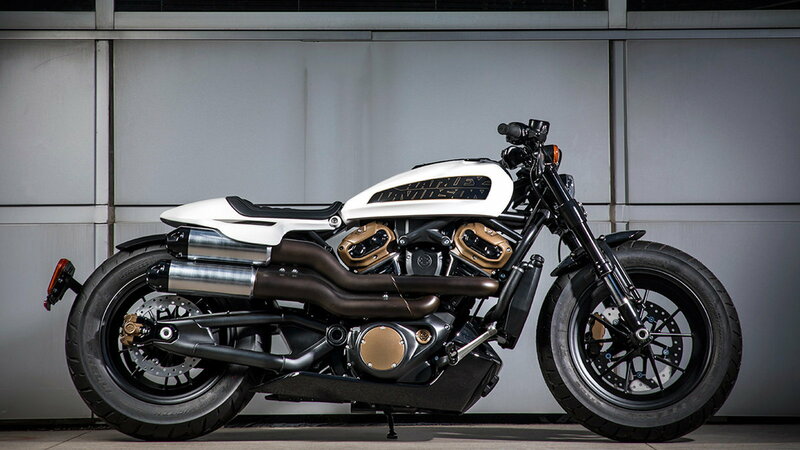 To get an insider perspective on the changes, Bike EXIF's senior editor, Wesley Reyneke, spoke with Brad Richards, Vice President of Styling & Design at Harley-Davidson. Here are some highlights. 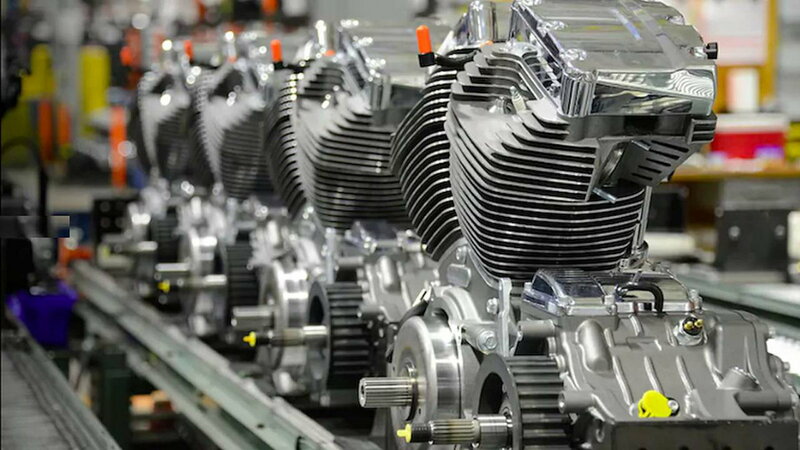 >>Join in on the conversation about the directed H-D is taking right here in HDForums.com. While Richards is enamored with the boisterous archetype, he acknowledges that the next consumer base is quieter. “Millennials want subtlety, they want a high-quality experience, but they don’t brag, they don’t boast, they’re not loud, they’re not obnoxious. So we have to be able to tailor some of the products to this new generation.” The changes may not please current customers, but this has happened before. 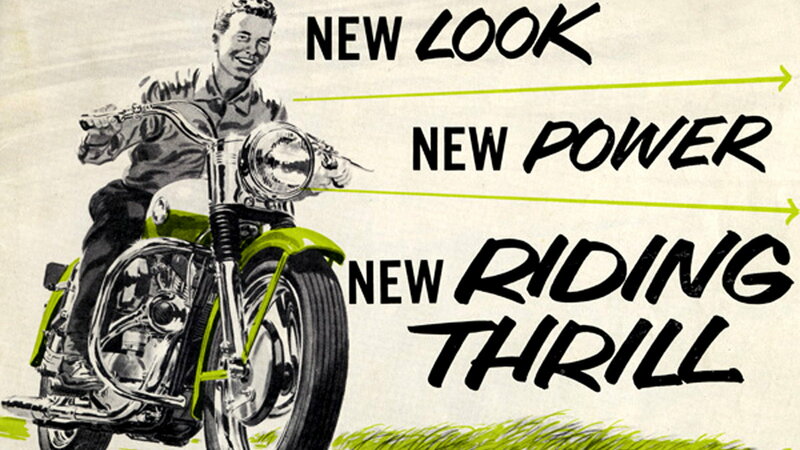 It is easy to forget that Harley-Davidson has survived for over a century by being adaptive and expanding its client base. A dramatic example of this strategy came after the 1981 AMF buy-back. The Motor Company courted the baby boomers and their disposable incomes. 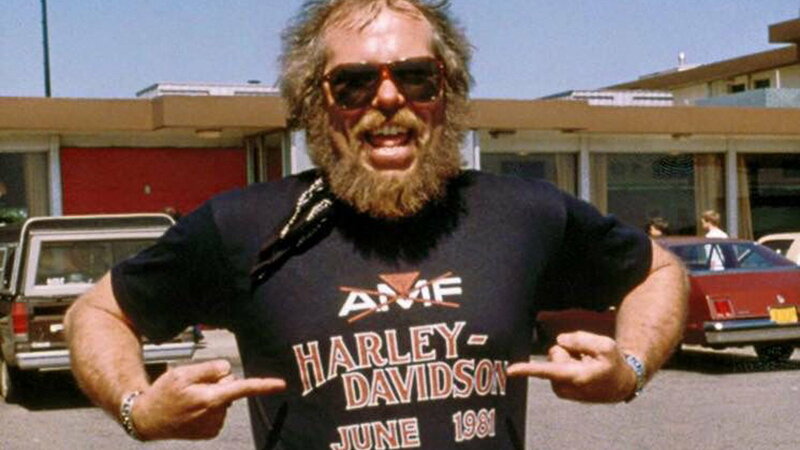 Core customers who had supported Harley-Davidson during the 'dark years' felt betrayed, but it was still reason to celebrate as Willie G. Davidson demonstrates in the above image. In terms of critical reception, the Livewire has received the most backlash. 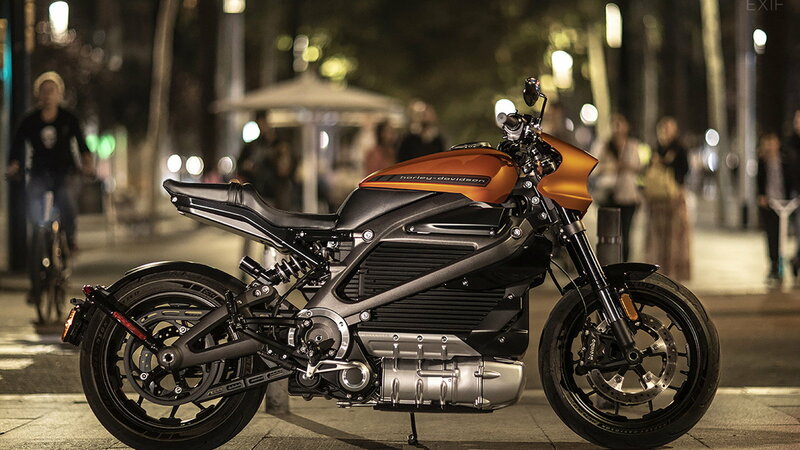 Richards defends the Livewire by saying “the messaging has always been that we’re going to embrace electric...because it breaks down so many barriers for new riders. 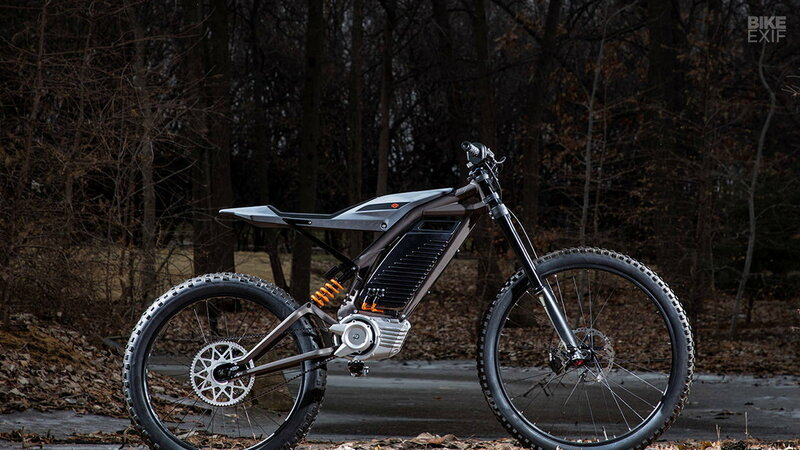 It’s very simple to get involved in two wheels.” Yet, Richards acknowledges the Livewire is a 'halo product' due to the cost of new technology. Richards admits that the Livewire is not aimed at today's market. 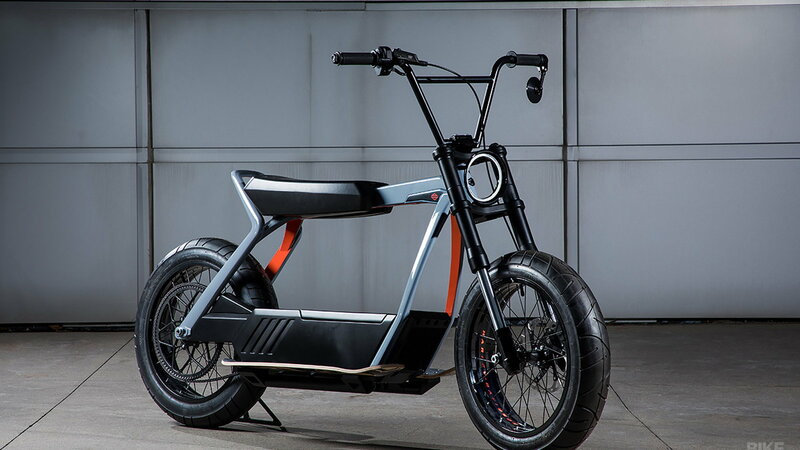 From a price point, “it is not a bike that’s been designed for millennials.” What Harley-Davidson is proposing are smaller electric vehicles. 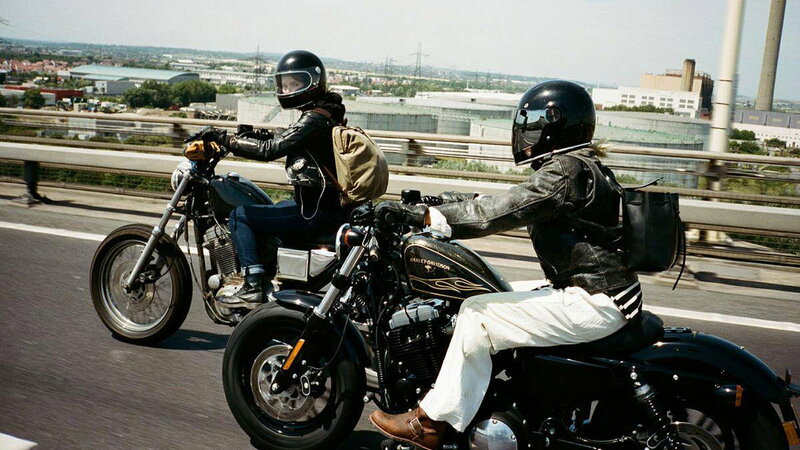 In the same vein as yesterday's minibikes, Richards sees a new generation learning to ride on an electric Harley-Davidson product, just as he predicts baby boomers will strap them to the back of their Airstream trailers. Richards stresses that the Motor Company's focus is “all about getting people to embrace two wheels.” Harley-Davidson wants people to say, “I’m gonna buy this bike, and fit it in my life,” rather than, “I’m gonna buy this bike and...go to Sturgis.” Accommodations are nice, but perhaps the real question Harley-Davidson should ask is: What bike are you going to ride to Sturgis next year?